Specializing in vacuum system technology, orbital welding, gas transportation, helium leak detection, and control system design. At ISI, we understand that each customer's requirements are different, but all customers deserve professional results. 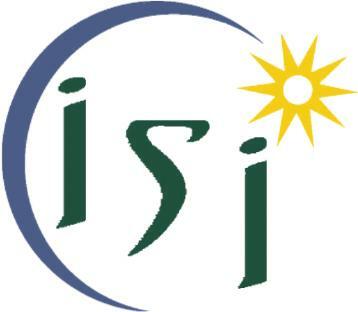 ISI has a staff with combined experience of over 40 years in the area of systems integration and design. Contact us for a free quote or to discuss your ideas.